Crush Enemies with your Sniping Skills in Immersive Sharpshooter Sniper Rust VR! Toughen Up! 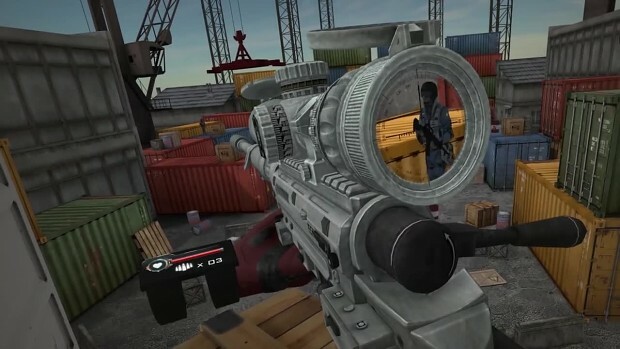 Become an Elite Sniper and Embark on a Dangerous Mission Against a Global Insurgency in this hair-raising, breath taking Virtual Reality First-Person Sniping Experience where any shot could be your last! Sniper Rust VR is now available on Steam, HTC Vive and the Oculus Stores!